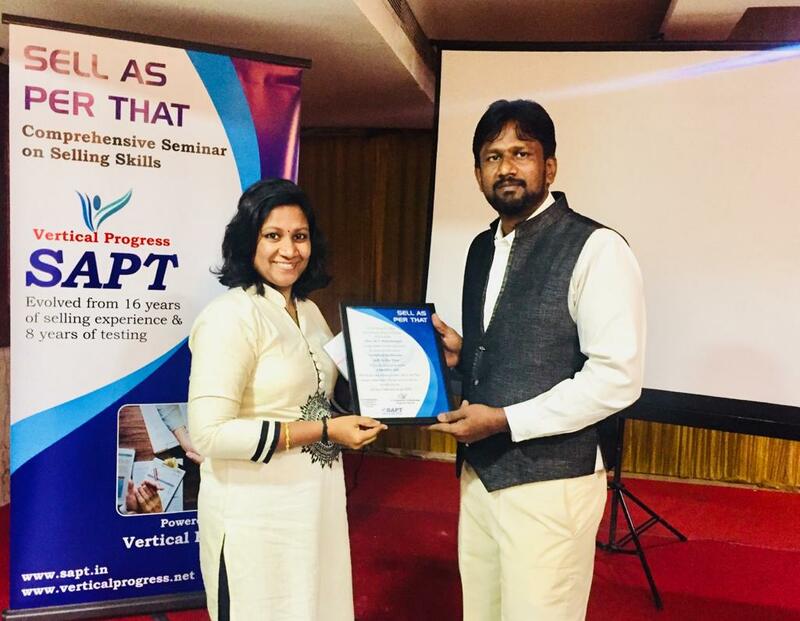 Are you looking for a Result Oriented, Certified Sales Trainer? 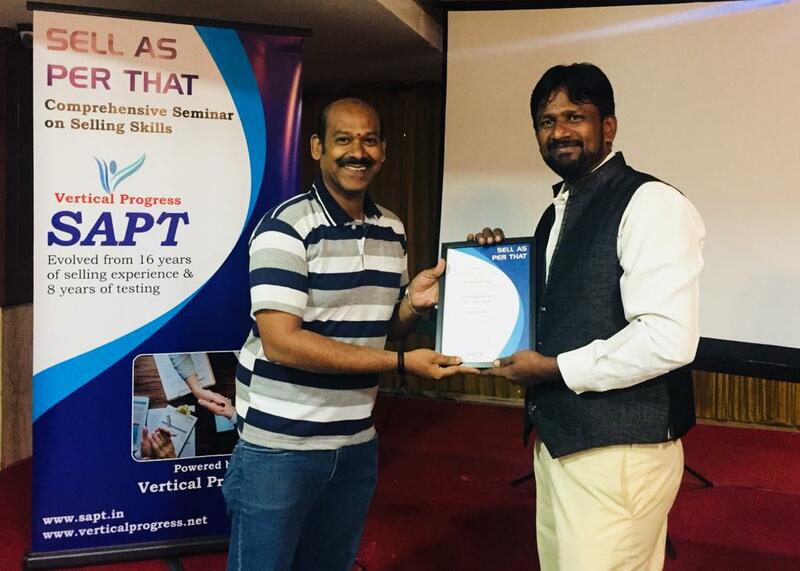 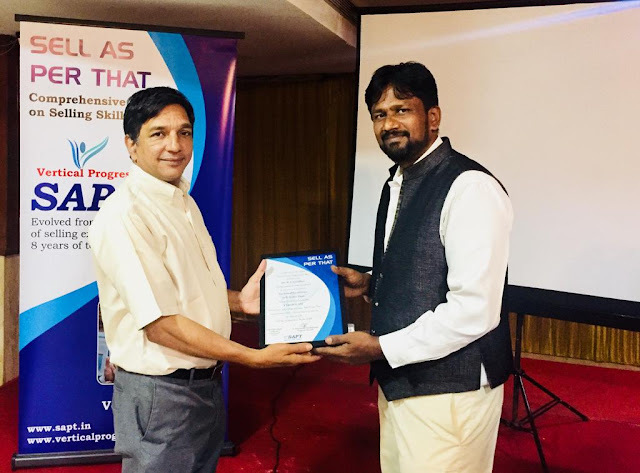 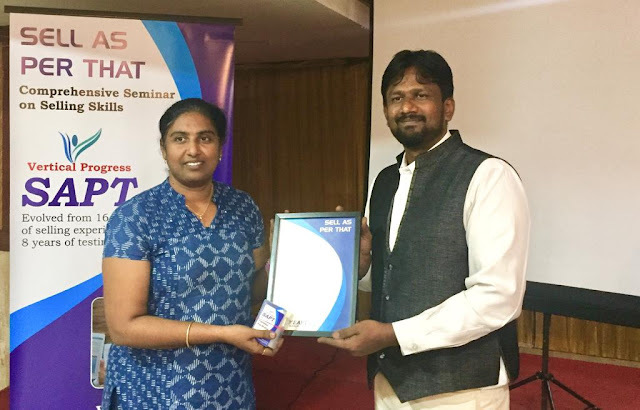 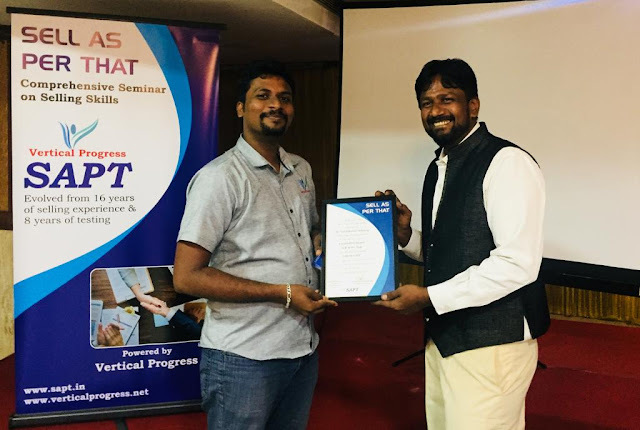 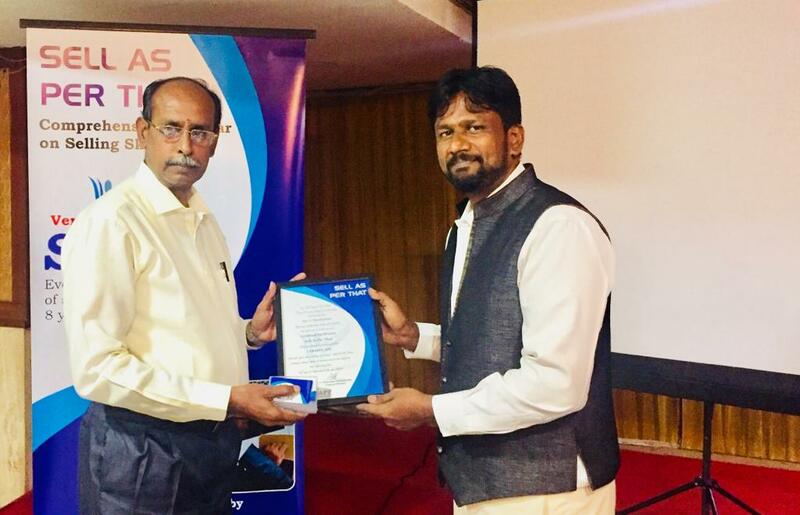 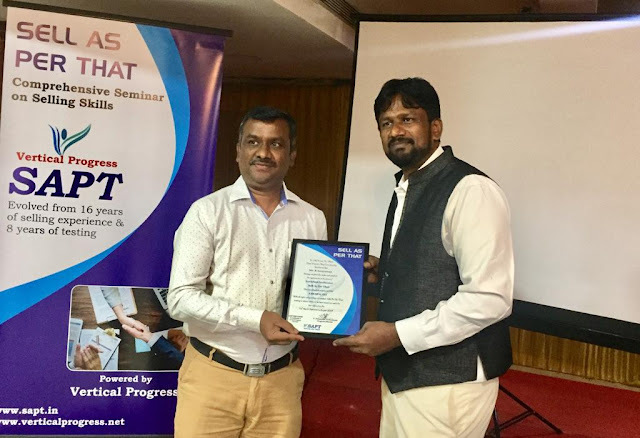 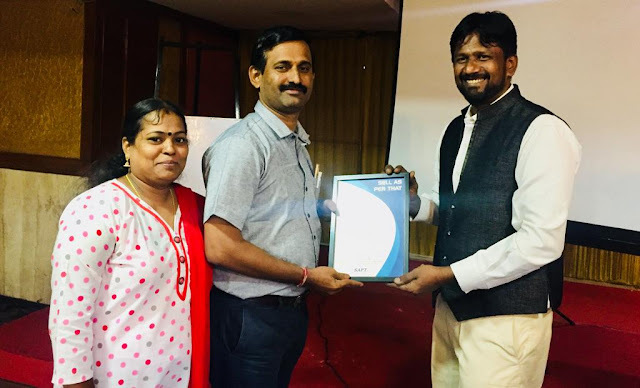 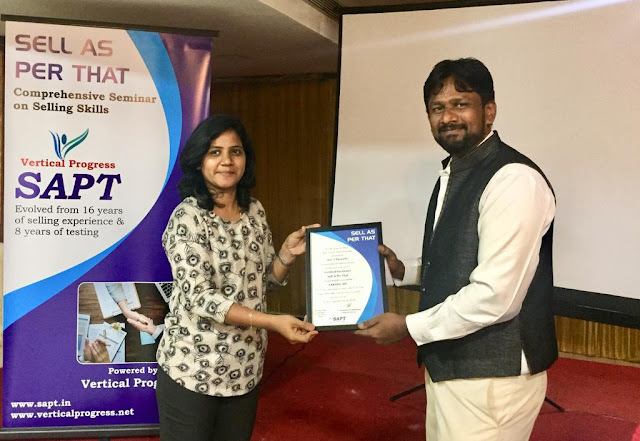 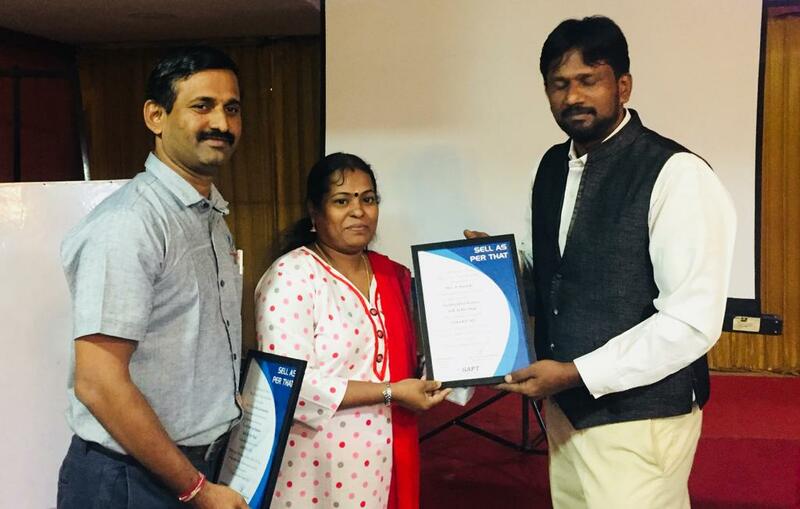 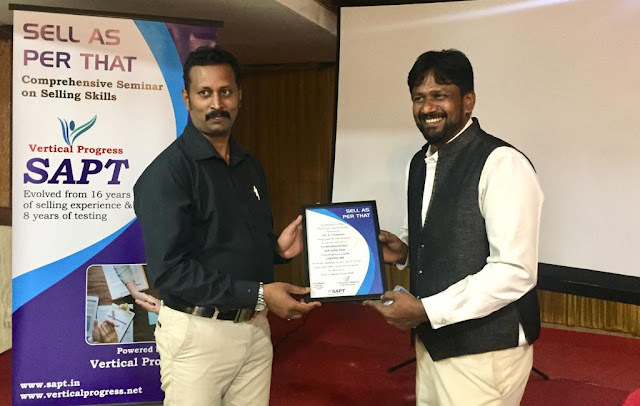 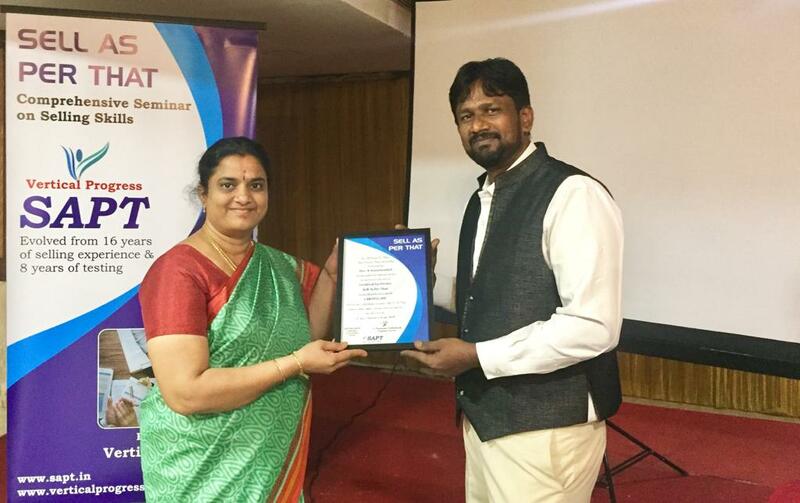 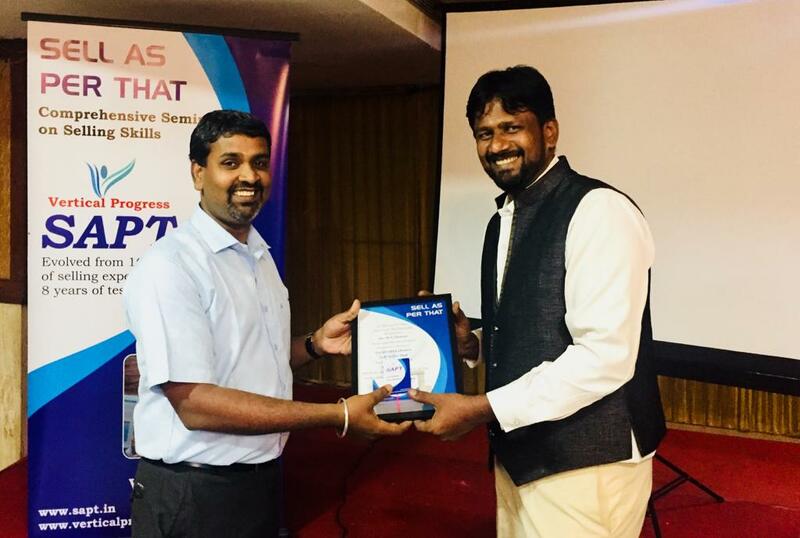 Our SAPT Facilitators have undergone a meticulous 3 days Certification Program on Selling Skills devised by Vertical Progress in the name and style of "SAPT - Sell As Per That". Now, with great amount of confidence to redefine the selling skills of you or your sales team, we introduce the following SAPT Certified Facilitators. Call them to have a discussion about our SAPT.